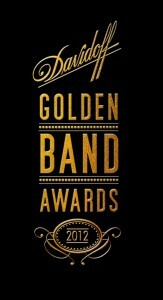 PINELLAS PARK, FL, APRIL 12, 2012 — Davidoff, the leading luxury tobacco brand has announced the inaugural Davidoff Golden Band Awards Show, honoring those Appointed Merchants who best embody the Davidoff standard of excellence. The first annual awards show will be part of an exclusive Davidoff event on August 4th at IPCPR in Orlando, Florida. 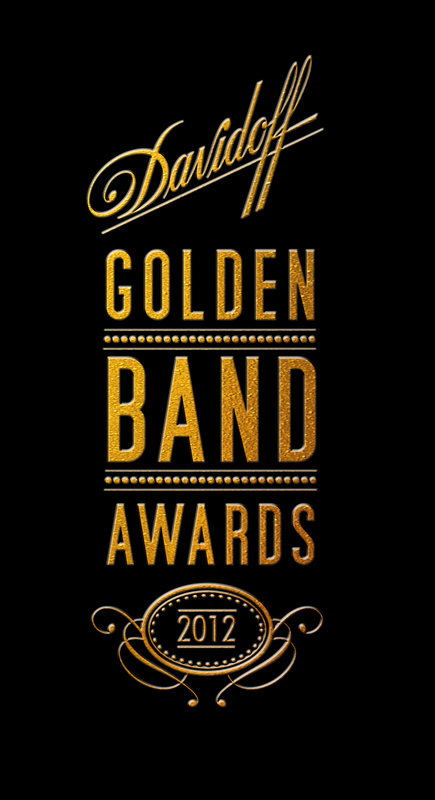 The Davidoff Golden Band Awards materialized from the brand’s success, rooted in decades of long-standing partnerships with trusted merchants. Davidoff has a long history of working with its family of retailers to help them expand their businesses, discuss best practices and grow the Davidoff brand, hand in hand. 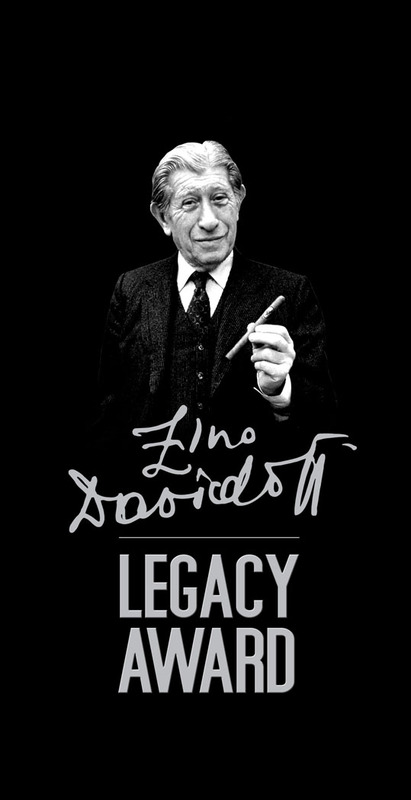 Davidoff, founded in Geneva in 1911, is dedicated to bring pleasure to a discerning global community of Good Life aficionados. The brand unites growing, ageing, blending and crafting artistry to bring cigar connaiseurs pleasurable cigar experiences. 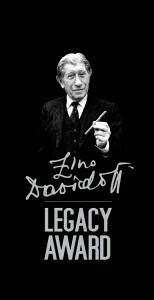 For additional information, visit www.davidoff.com.